YFang 3D VR: We all are aware of Virtual reality, if not then here is a brief description of it. It is an artificial atmosphere that is designed with software and displayed to the users. Sight and sound is the primary element of virtual reality. YFang 3D VR: We all are aware of Virtual reality, if not then here is a brief description of it. It is an artificial atmosphere that is designed with software and displayed to the users. Sight and sound is the primary element of virtual reality. The uncomplicated structure of VR is a 3-D image which is making videos and games much more real than ever observed before. Further complicated works include appearances as wrap-around display screens, real personal theater augmented with a wearable device which makes you sense the display images. Latest VR devices are introduced almost every week with improved features and enhanced design. 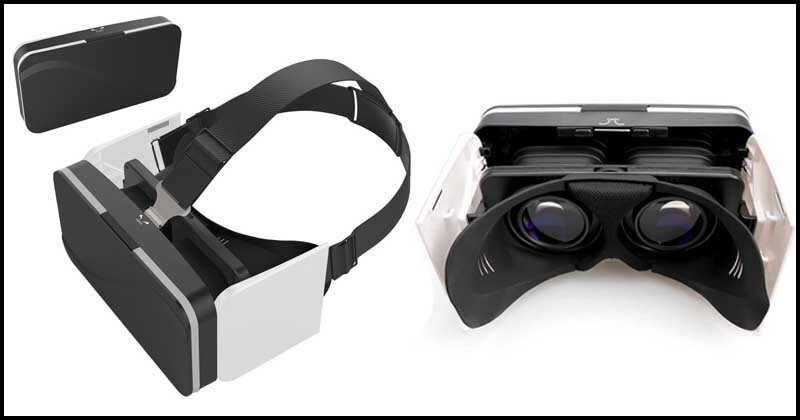 At present, all the tech companies are aiming to manufacture the best virtual-reality (VR) headsets. You can gift these impressive VR headsets to your friends, kids or buy for yourself. If you have never purchased a VR headset and don’t have any experience about which one to by, then here is a recommended headset. If you buy a VR headset, then it should be cheap and full of latest features. 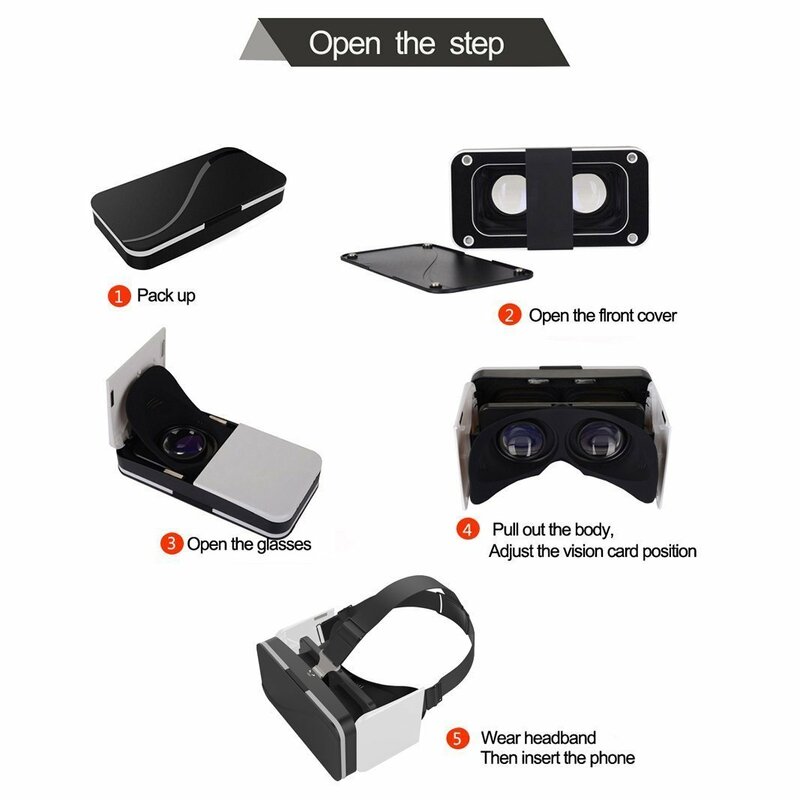 YFang 3D VR Headset is an option for all of you. It is a VR headset which will not overheat your smartphone. It is compatible with wide range of devices like Apple, Samsung, Android, and Windows phones. So, let’s start with the further features and specs of the YFang Headset. 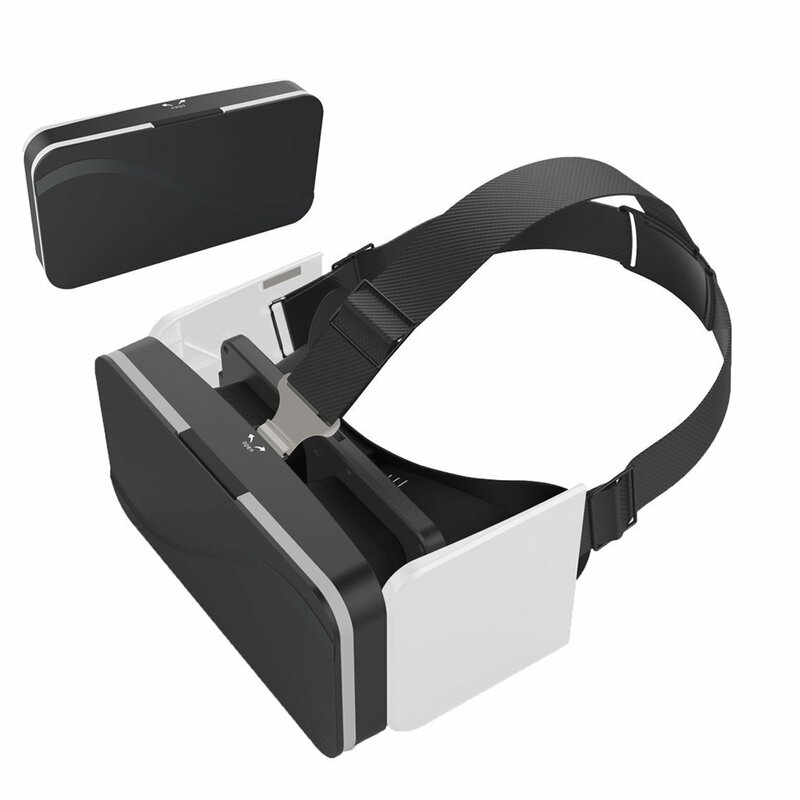 The 3D VR headset comes with a classy design which is made with the high-grade material. The great fabric design gives it lightweight, and comfortable using. The high definition photos allow you to experience the best ever virtual reality photos, videos, and games. The YFang VR comes with head-mounted glasses which is utilized for 360-degree viewing and gaming. The users can use it efficiently for watching videos and playing HD games whenever they want. You can also carry it anywhere because it has pocket 3D cinema design. Overall, the design allows great performance in your hand. Along with the VR 3D Headset, you will get a Removable Headband, a Cleaning Cloth, a User Manual, and a Storage bag for preventing damage to your device. The company offers 24 hours online service so that you don’t have any difficulty after buying it. You can contact the service assistance in case you face any difficulty in using the product or you received any defective item. This a great step which is not offered by many VR headset companies. The Elastic band design allows you to easily fit the 3D glasses on your head. 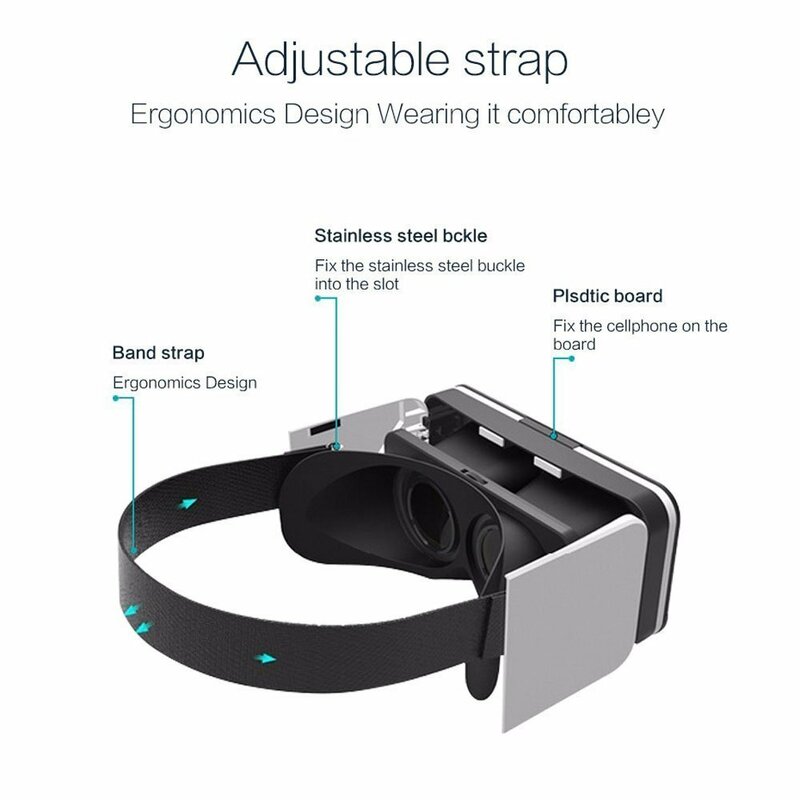 The straps are adjustable which will reduce stress on around users eyes which will make it comfortable for users who watch movies for long. It also features focal distance adjustment and high-definition optical lens that is great for video, movies, games, and full entertainment. The users can effortlessly adjust the pupil distance (PD) and focus distance (FD). The fully adjustable focal and object settings are suitable for different eyes which will allow everyone to watch authentic 3D without eye pressure or discomfort. Adopting the introduced PMMA material, really 120°large optical, which is suitable for human’s visual angle viewing assure augmented reality. Nexus 5, 6P and many more. 1. You should not use any VR headset while your smartphone is at the charge. It can over-heat your device and harm you. 2. You should use the VR at secure surroundings which don’t have harmful things around. 3. It is strictly forbidden for kids under the age of 13. It can harm their eyes and hearing ability. 4. If you observe any problem while wearing the device on your head, then don’t use it anymore. 5. You shouldn’t use any defective VR. If you observe any damage, then replace it as soon as possible. So, buy the YFang VR headset glasses and enjoy watching 3D personal treater. Experience real adventure and fighting games with the good sound quality. This product is exclusively available on Amazon. 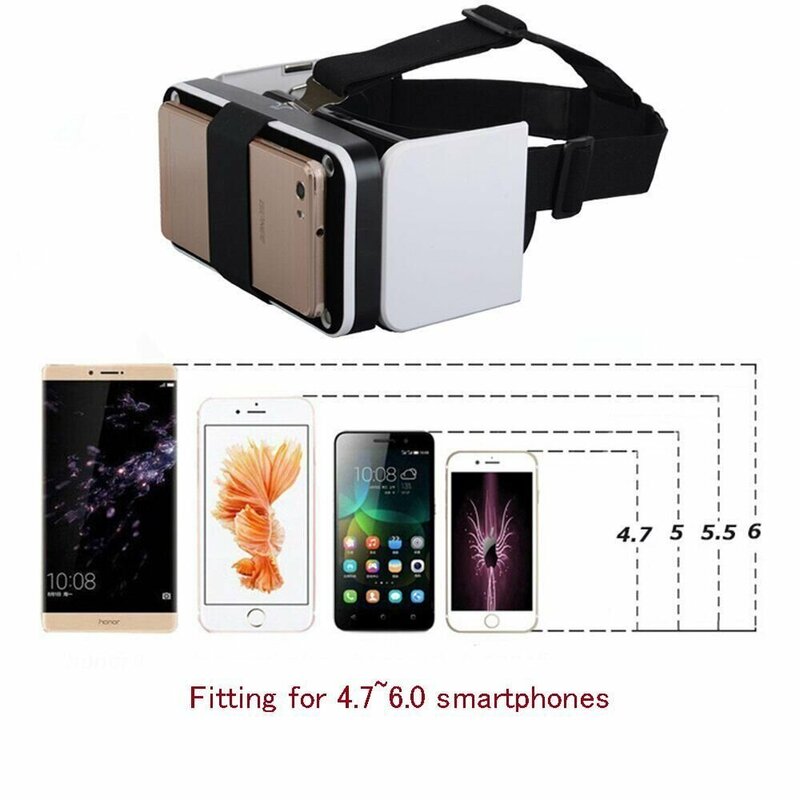 If you have are the new purchaser of VR headset or recently the latest smartphone, then buy this device. It will offer more dazzling appearance when connected with iPhones as well as Android.